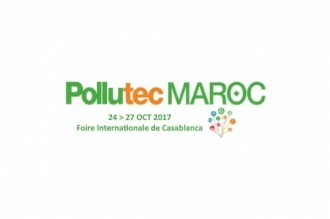 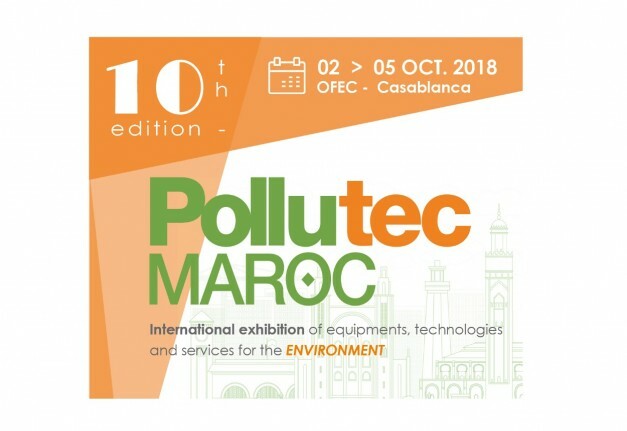 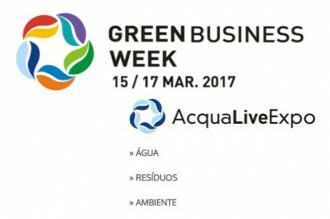 ENC Energy was present at the Pollutec Maroc Fair - Casablanca (Morocco) - October 24 to 27, 2017. 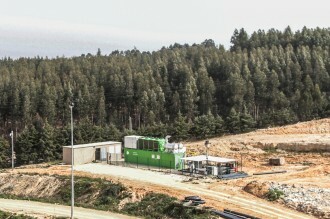 Performance of ENC Power, a company of the ENC Energy group, again distinguished in 2016. 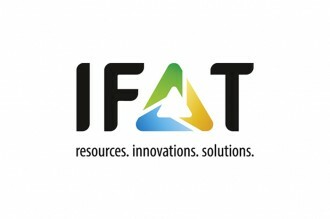 ENC Energy attended once again the IFAT Fair, held in Munich (Germany), from 30 May to 3 June 2016. 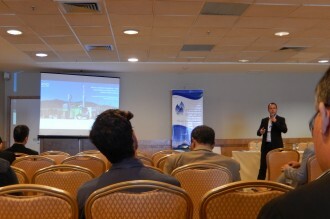 From 14 to 16 September, the ENC Energy Group attended the 9th Technical International Days on Wastes / 3rd International Conference on Wastes: Solutions, Treatments and Opportunities. 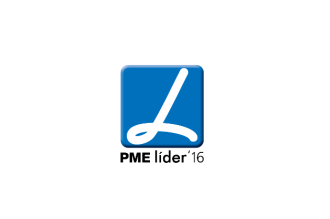 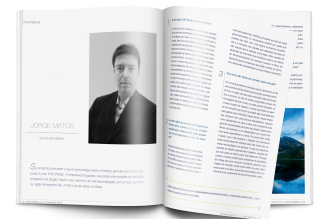 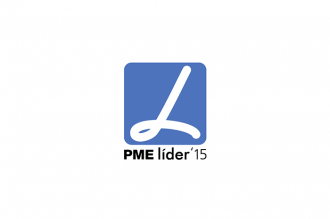 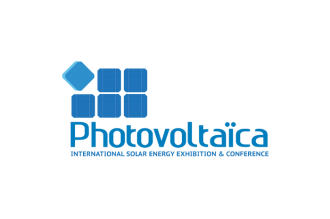 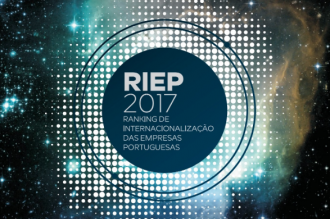 ENC Power, Lda., a company of the ENC Energy Group, was awarded by IAPMEI as a ‘PME Líder 2015’ due to the quality of its performance and risk profile. 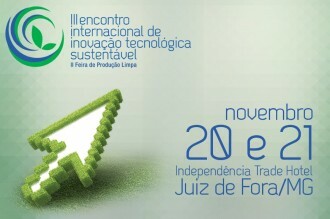 Forum on Biogas - "Biogas: a reality"
ENC Energy group attended, on 20 and 21 November, the III International Meeting on Sustainable Technological Innovation in Juiz de Fora (Brazil). 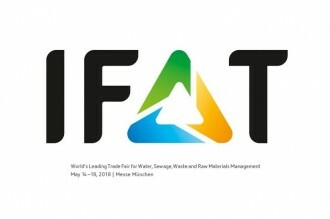 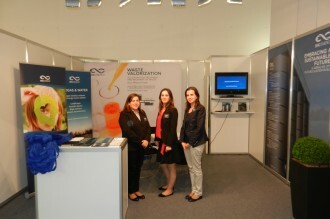 IFAT, the largest fair in the world on water, sewage, waste and raw materials management, was held in Munich between the 5th and May 9th for its 2014 edition.